Account Access - Click Here! 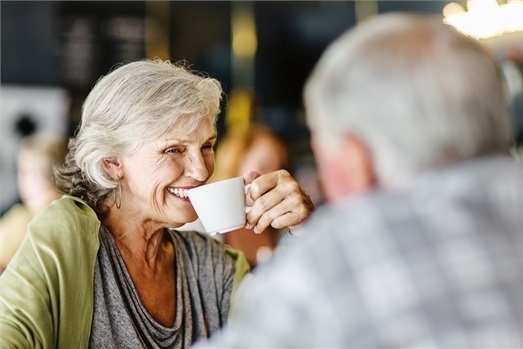 In today’s economic environment, it’s important to find a financial advisor committed to helping you make sound decisions for your financial future. 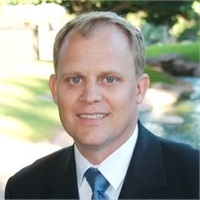 At PInal County Financial Services, our highly skilled advisors specialize in wealth management, estate planning, retirement planning, college planning and insurance services, to help you pursue your financial goals. Securities offered through Securities America, Inc. Member FINRA/SIPC. Advisory services offered through PFG Advisors. 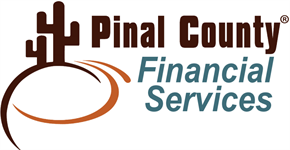 Pinal County Financial Services, Pinal County Federal Credit Union, Securities America, and PFG Advisors are separate entities.